If you are looking to really stand out. Why not enquire about our USB Flash Drive packaging options. 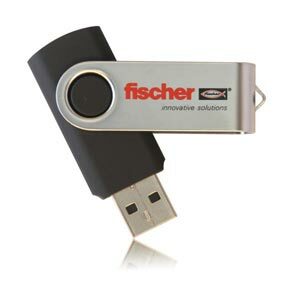 Let one of our experienced team guide you to the perfect Promotional Flash Drive solution. Step one, getting a quote: Choose any model you like and request a quote by filling out our form on an individual Flash Drive page. CLICK HERE to browse our range. Once you’ve found a model and quote you’re happy with, you will need to send in your logo (a vector image is preferred). 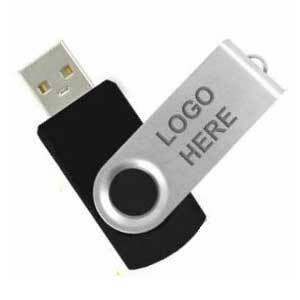 Once we have this we’ll send you a computer generated image of what your Branded Flash Drives will look like. After your final approval our factory team will get to work; printing, engraving, colouring and preloading your Promotional Flash Drives. *All Project USB products are triple quality checked during and post production. Providing payment has been received we’ll ship your USB Flash Drive order as soon as it’s ready. Whether you’re in Auckland, Christchurch, Wellington, Hamilton, New Plymouth, Tauranga, Napier Dunedin or anywhere else in New Zealand – your shipping is free. 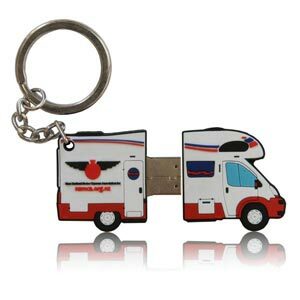 Quite simply, we take Promotional USB Flash Drive solutions to the next level. Whether you are an individual looking to make a great first impression or an industry leader coming back for your 50th order, we support you all the way. We deliver some of the fastest turnaround times and lowest costs in the Custom USB industry – not only to New Zealand but World Wide. When it comes to Wholesale Logo Branded Memory Sticks our team have a wealth of knowledge. To keep ahead of the game we hold weekly in-house meetings, provide detailed and up to date training to all staff and most of all we listen to our clients. We do this to make sure our high standards only get higher. Data-preloading, colour printing, specialist logo engraving and free NZ postage come as standard on all orders of Bulk USB Flash Drives. We also offer the option of creating a full ‘custom mold’ Flash Drive which can really take your project to another level, for more info click ‘Custom Mold’ in the menu. We can provide an even faster turnaround via ‘Rapid Order’ on several of our most popular models, this comes in handy if you’re under a tight deadline. What if you want our brilliant Bulk USB Flash Drive service but for a model that is not on our site? To keep things simple we only list a selection of 40-50 of our most popular USBs on our site but if you’ve found a model you like (and it’s not on our site) simply email sales @ project.co.nz a picture of it, how many units you’d like and at what memory size and we’ll provide a quote – we have over 1000 different models available. Most of all, we firmly believe that no project is the same, all of our clients are assigned their own dedicated account manager to create the best possible Flash Drive solution. It is this standard that has helped build the profile of some of this NZ’s biggest names, some of our most dynamic start-ups, our most exciting photographers plus many, many more clientele and you could be next. Come and start your Project USB journey today! It makes sense to start off by explaining a few of the similarities between a regular ‘Custom Branded’ Flash Drive and a ‘Full Custom Mold’ Flash Drive. Here goes! Memory size options are generally the same, choose from 512MB, 1GB, 2GB, 4GB, 8GB, 16GB, 32GB and 64GB. Your postage is free across New Zealand and this applies to both regular printed/engraved USBs and your full Custom Mold Drives. They are both a fantastic way to promote your brand. Now for some of the differences. Rather than picking from our awesome range of regular flash drives, instead you will need to first submit an idea and an image of what you are after, the dimensions and where you want the USB connector to be – we will then create a digital mock-up from scratch. 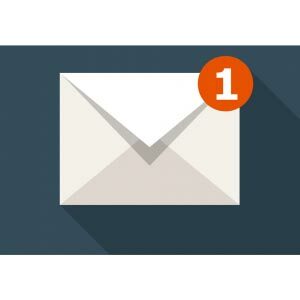 Of course your Project USB account manager will be there to provide the same awesome guidance and support they do on regular orders. Time frames, realistically a Full Custom Mold design will take significantly longer to produce than a regular order (we’re one of the fastest World Wide by the way). We will only be able to produce a final quote once we have an accurate design & the full dimensions and costs for full Custom Molds will be slightly higher than for regular drives. Who picks a Full Custom Mold USB? 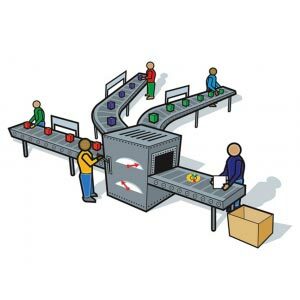 In general a custom mold design is chosen by Brands, Companies or Individuals with a specific product to promote or a logo that lends itself to being molded into a flash drive. We’ve included images of some of our personal favourites, not only from our range but across the web. How do they feel in your hand? 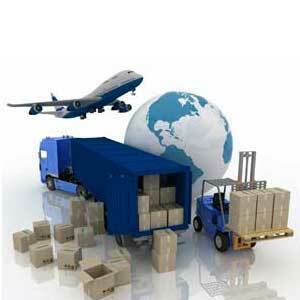 To create our Custom Mold USBs we use a special rubber material. It’s firm but has just a tiny bit of give to it. As these memory drives come in all shapes and sizes the tactile nature will vary significantly. Your Project USB account manager will be able to assist you in selecting a size that is both comfortable for the user and friendly to your budget. All of the above! Every design is unique and if you get it right you have a flash drive solution that doesn’t just promote your brand to the recipient, these are often photographed and shared with thousands of online viewers. Custom Mold Flash Drives are a real winner for the right person but they are not suited to everyone. If you feel a Custom Mold Drive is right for you then our team of experienced designers, account managers and factory specialists will help you create the ultimate Flash Drive solution. Dimensions and colour: Pretty much anything goes!